How Far is Gupta Floors 3? Gupta Floors 3 comprises of ideally designed apartments with lush greenery to make you experience paradise living. A well thought plan caters to all infrastructural needs. It is well equipped with all modern yet necessary amenities and facilities to make your home comfortable yet luxurious. 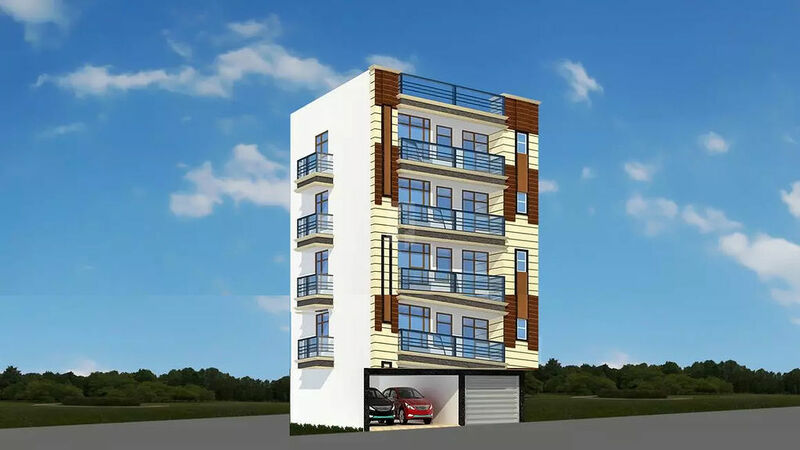 Gupta Floors 3 is built keeping your taste in mind and to provide a class of high living style. Gupta Floors 3 provides all the conveniences that you will adore. This is the perfect place where one can live all their dreams to the fullest.